Of course! But why would you make more money as a reseller for Camfil APC? Consider this: Camfil APC’s sales volume nearly tripled from 2009 to 2015. We are a growing company with a strong financial backing. 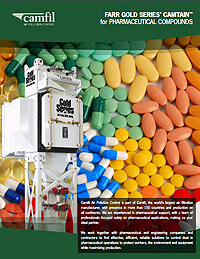 Camfil APC is a division and proud member of the Camfil group, an $800 million international conglomerate. We collaborate with other divisions in the HVAC and containment markets, sharing success strategies and implementing applicable innovations into our own product line. Consider this as well: As a rep, your commission is self-determined! The harder you work, the more money you make. 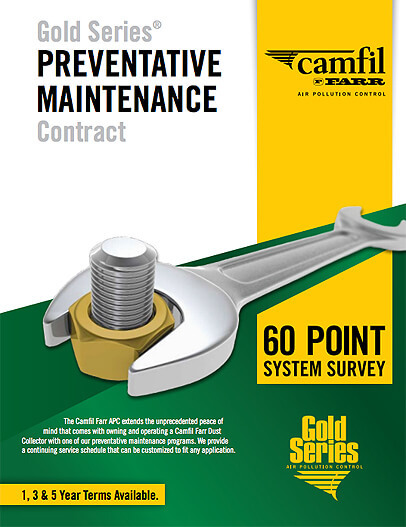 Camfil APC does not determine your commission level in a contract like most competitors do. 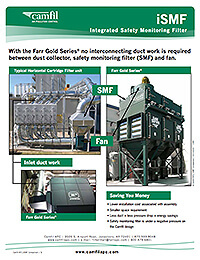 Gold Series® dust collection systems are priced competitively and are unique among competitive units for several reasons. 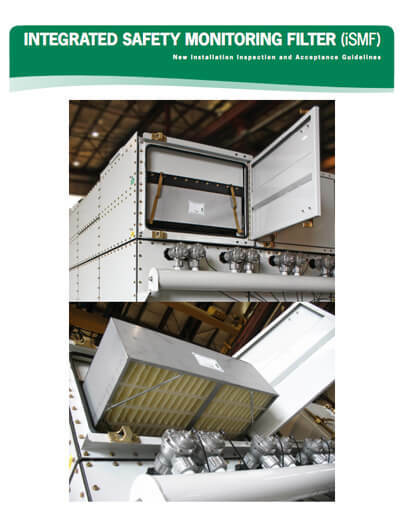 They utilize patented Gold Cone® cartridge technology to deliver clean air and long life while utilizing the smallest floor space of any dust collector available today. 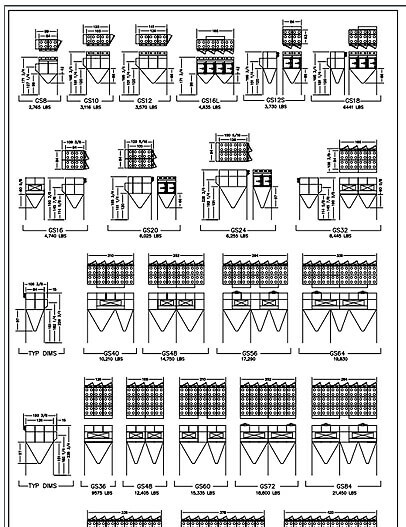 The modular design provides optimum field flexibility and short manufacturing lead time. 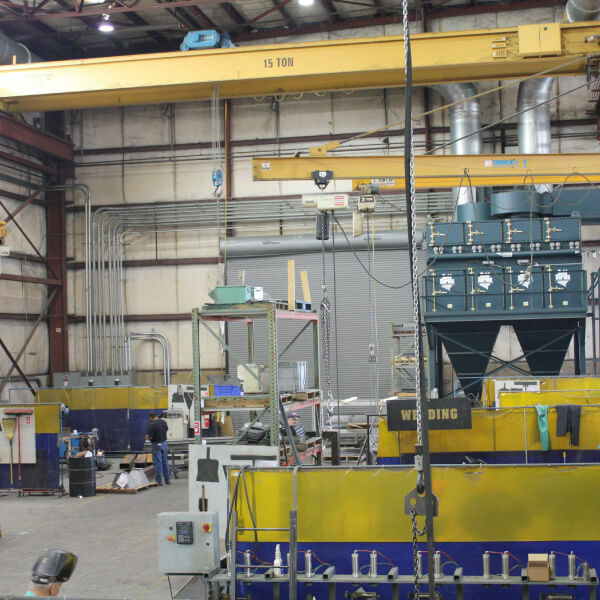 In 2014, we acquired Handte, a well-known German manufacturer of dust collectors, oil and emulsion mist collectors, wet scrubbers and ancillary items that strategically complement our cartridge dust and fume collectors. This acquisition has greatly expanded the size of the company as well as the depth and breadth of product offerings to ensure a cleaner and safer workplace. Camfil APC has its own filter manufacturing facility, providing a distinct advantage over many competitors. 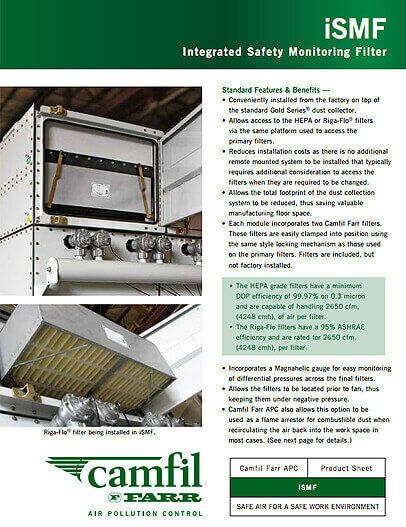 We manufacture HemiPleat® filters for the Farr Gold Series® dust collectors as well as competitive replacement performance upgrade filters. Our aftermarket program pays commissions to you, whether you sell the replacement orders or not. We help you pursue the aftermarket business. 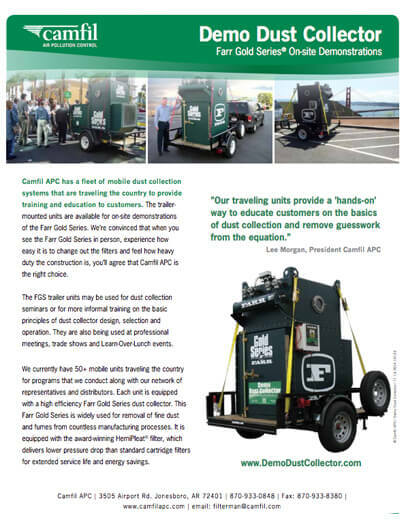 Your Camfil APC regional manager is someone you’ll see often, usually with a Farr Gold Series demo unit in tow to join you in making sales calls (more about that later). 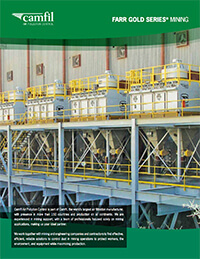 We build dust and mist collectors fast while giving the customer what they want. Product modularity and efficient production control make this possible. A “custom” collector will take about two weeks. That is, large pyramid hoppers or special support structure. 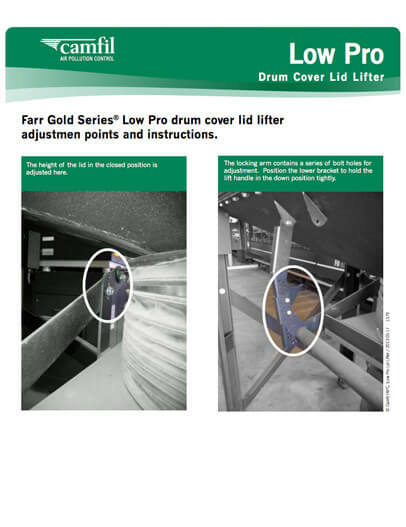 Also, some add-on items such as airlocks, screw conveyors, special motors or starters can have longer lead times. You are in control of your own destiny. As a Camfil APC rep, you will have your own territory that matches up with market-specific customers. 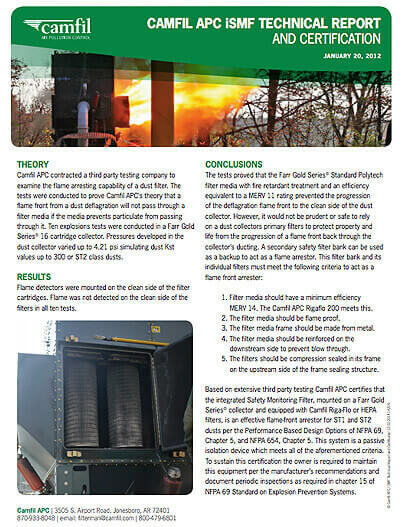 At Camfil APC, we do not put you in competition with our reps or dealers selling Camfil APC. You also do not have to compete with Camfil APC going in direct to sell collectors. Dealer network – As a Camfil APC rep, you can also set up your own dealer network within your own exclusive territory. You also set up your own commission on what your dealers sell. Do you hate typing quotes? You don’t have to! You will have exclusive access to the APC Team Site, a secure, online sales support portal. It contains literature, drawings, case studies, data sheets, application guidelines, presentations, articles, forms AND Quote/Order Wizards. These wizard-style programs enable you to quickly and easily generate quotation documents that can be printed or emailed to customers. The quotes can them be converted to orders and submitted to Camfil APC. We have streamlined the order entry process to enter your orders and get the equipment on its way to the customer. Electronic quotes created with the Quote/Order Wizards on the APC Team Site can be quickly converted to orders and emailed to Camfil APC. It’s not complicated. It takes 10 minutes. All the necessary forms are provided. When we receive your order with all the required information, we immediately launch it for production and shipment. Friendly order management personnel are always available to assist you in submitting and tracking our orders. 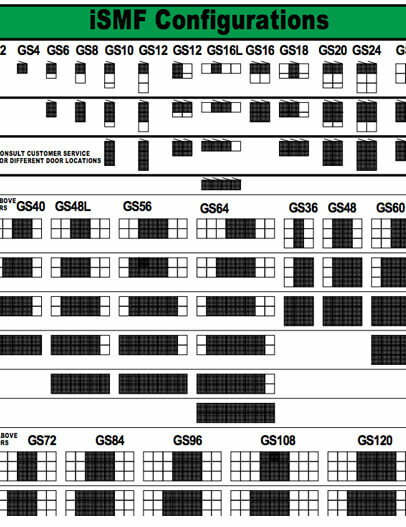 Do we have a technical support crew to help you with product configuration options? Roger that! Camfil APC provides printed literature to you free of charge, unlike other principles you may represent. These documents are also available as PDFs on the APC Team Site. Providing Camfil APC reps with quality sales leads is a top priority, and we invest heavily in the resources to do so. Go to any search engine and search for dust collectors, mist collectors or fume collectors. 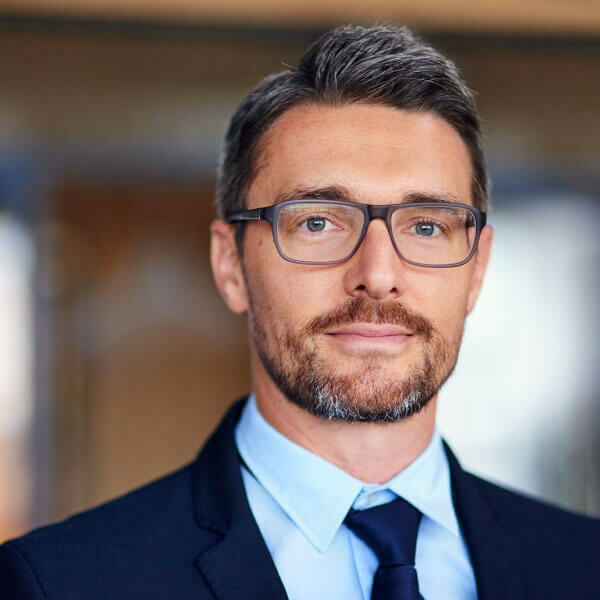 We set up the customer for direct billing, so we take the risk – not you, our rep. We are also easy to work with and depending on the installation or job situation, we can offer flexible payment terms. That’s right! Camfil APC reps are paid 30 days after shipment, whether or not Camfil APC has received the payment for the equipment from the customer. Yes, Camfil APC is taking all the risk and paying the reps their commission before we have collected payment from our customers. How long does it take you to collect from your customers? Old fashioned selling! The Gold Series is truly a better product than anything on the market. When customers see it, they want it! We now have a fleet of 52 trailers with a Gold Series GS4 unit mounted on each one, ready for you to hitch up and call on customers. This has been widely successful for all Camfil APC reps and dealers who have taken advantage of it. These demo trailers are spread out all over the Americas now, so there is one near you. The demo unit is equipped with a variety of cartridge filters as well. Sales calls with samples? What a novel idea! Are we a match? Are your sales organization and Camfil APC suited to do business together? What exactly are Camfil APC’s goals and expectations from a rep? 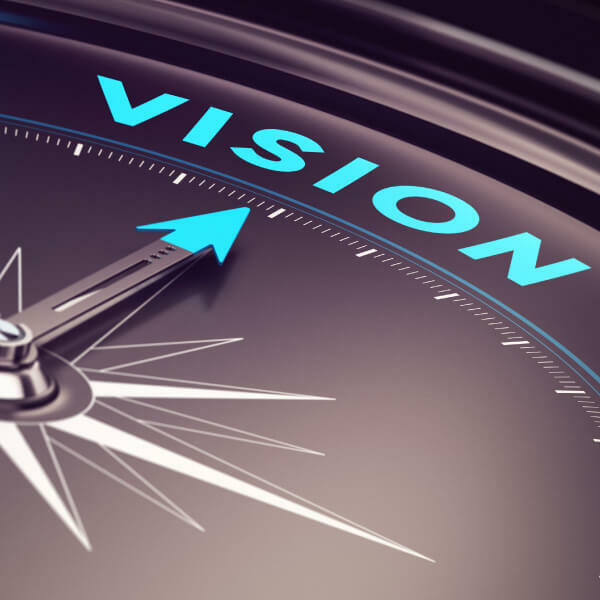 Let’s take a look at Camfil APC’s vision, mission and market strategy to find out. 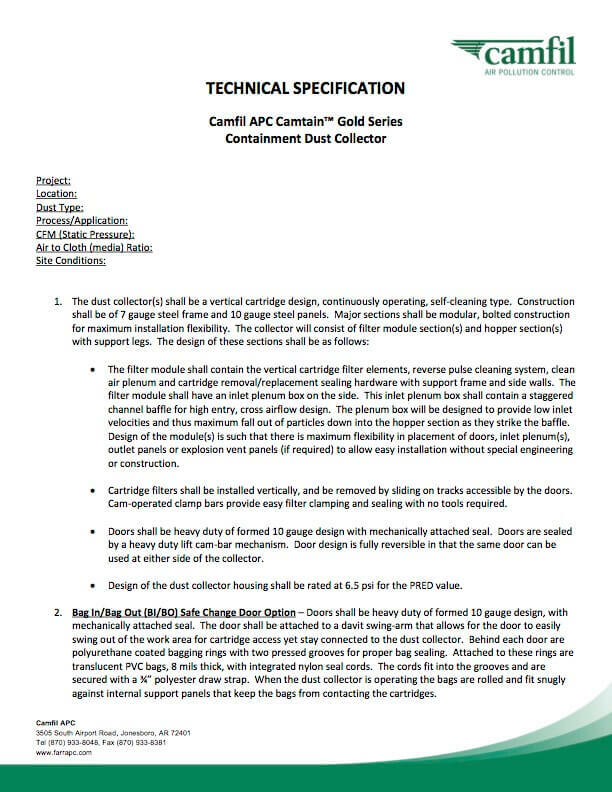 Further, we’ll tell you flat-out what qualities we look for in the ideal Camfil APC rep.
To dominate and lead the industry by being the preferred dust, mist and fume collector brand in our chosen markets. Do our "chosen markets" fit well with your company's current focus? Camfil APC has developed and focused on a strategy to grow its business on specific key markets. We will clean dust, mist, and fumes from factories, making them safe and more productive. We will ship collectors fast while still giving the customer what they want. We will be the most customer and sales rep friendly company in the dust and mist collection industry. 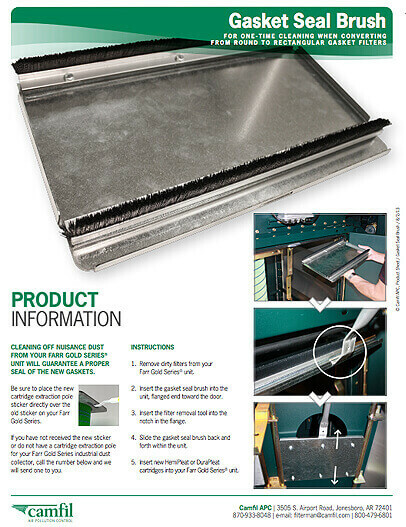 We will make the best dust and mist collectors in the business from an end user operation and maintenance viewpoint. Contact us to set up an appointment with a Camfil APC regional sales manager and discuss the possibility of joining our team!